“Casting”, or throwing away the lag early, a common swing fault. Joe is a long hitter and has lag, so if you have lag, you’re a long hitter. For those on the fence, the answer is: FALSE. The reason for this is simple, LAG is the RESULT of a proper golf swing. It is NOT something that you can FORCE into an improper golf swing. 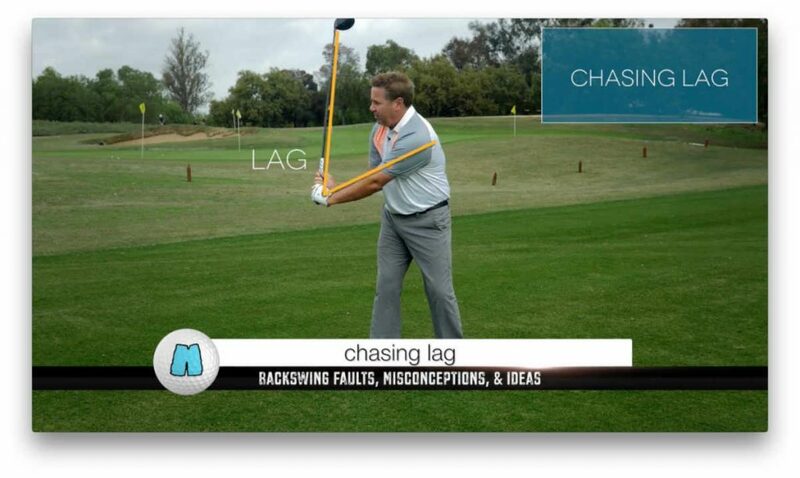 If you’re not creating lag in the golf swing, it’s not because you aren’t holding off the angle. 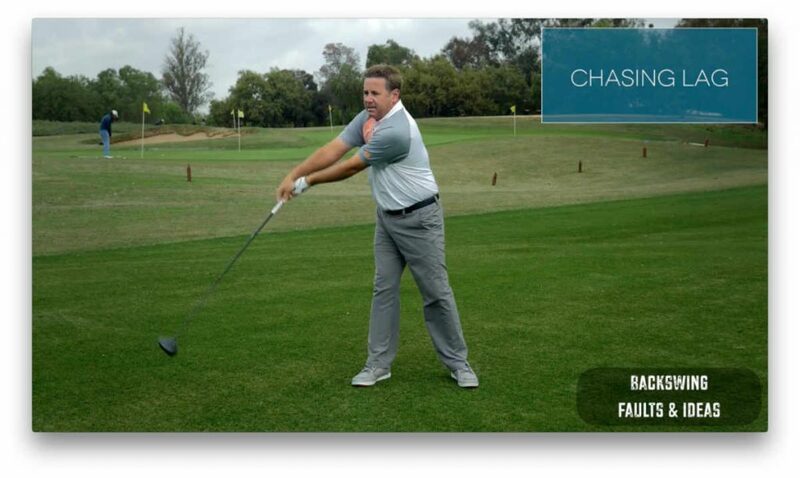 Golfers are taught to “hold the angle” or force lag in the golf swing in order to cure a casting problem. This is NOT a solution to the problems at hand, and FORCED LAG will never create the sort of favorable impact conditions that the properly lagging long-hitter enjoys by swinging the club correctly. You might be able to fake your way to a “laggy” looking still-image halfway into your downswing, but the ball will not go far and your control will be terrible. You CANNOT just add lag to your current golf swing by trying to hold the angle. 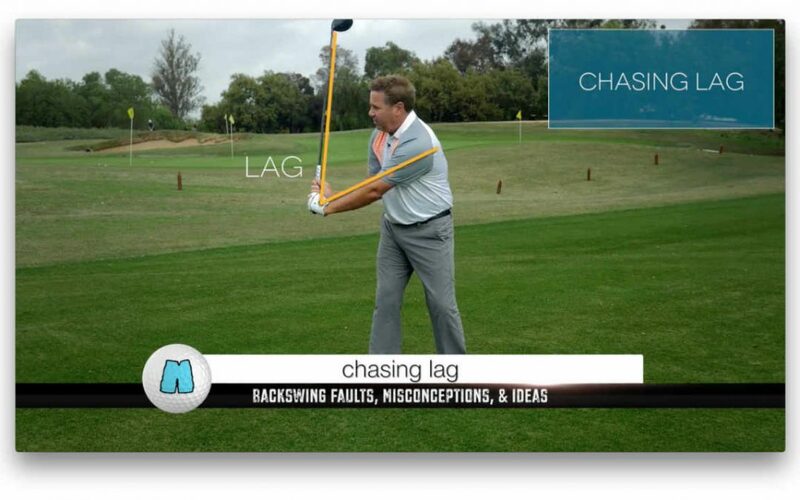 That is not how you properly create lag in the golf swing. 1. 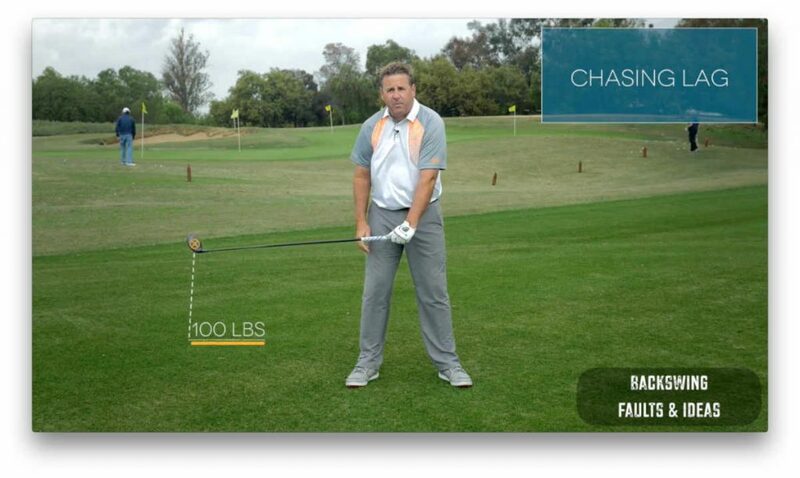 The club head can have an effective weight of over 100 pounds at the point where people are supposed to hold it. How many of you could hold a 100 pound dead weight on the end of a shaft with just your wrists? I was the 1992 World Long Drive Champion and I couldn’t hold a weight like that to save my life. All of these can cause the body to throw lag away to avoid disaster. 3. Purposely holding the club head BACK is SLOW. 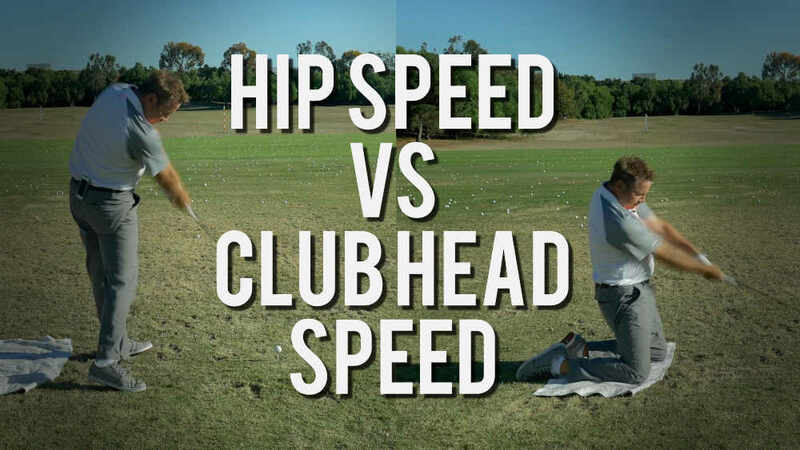 We want to swing the club so that the club head comes into impact at maximal speed. How is that going to happen when you’re trying to hold onto the angle during the downswing? LAG is the result of a proper transition sequence and the proper position of the body. It’s not something you can actively force without dire consequences. We all want lag, but we can’t hold it and we can’t force it into a swing that can’t deal with it. 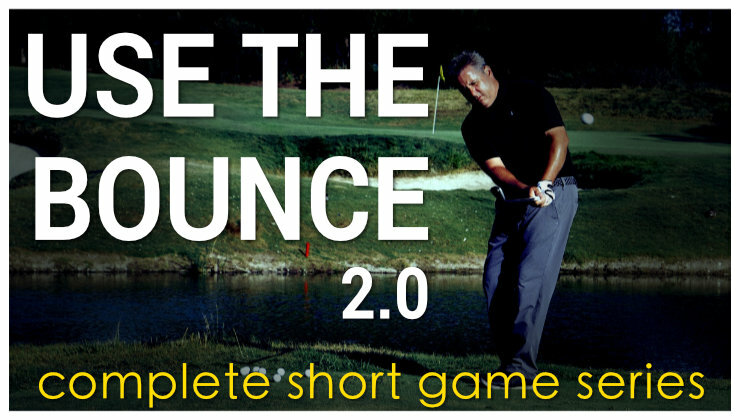 SO HOW DO I CORRECTLY PRODUCE LAG IN THE GOLF SWING? The key is for you to figure out why your body is dumping the lag. Most people dump their angles because doing so is what allows them to actually make contact with the ball. In other words, casting is NOT the primary swing fault. It’s actually a solution to hitting the ball from a disadvantageous position that is caused by something else. Casters are either out of position, out of sequence, or both. Fix that root problem the casting will stop. Your body will naturally produce the proper amount of LAG in the golf swingfor maximum speed, center-faced contact and efficiency. The more detailed answer to this question is essentially the entire purpose behind my instructional video, DRIVE 4 DOUGH. 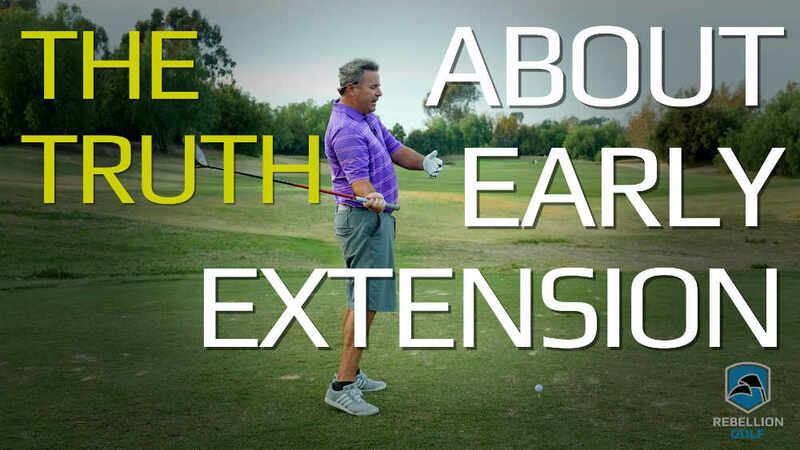 The entire video is focused on making changes that will result in the hallmarks of good ball-striking: lag, center-faced contact, high club speed, accuracy, and control. 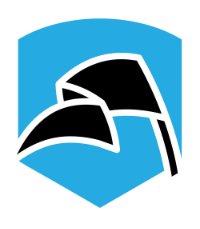 Improve your mechanics and sequencing, and all the lag you could ever want will follow automatically. Great information on lag presented well for the average non-technical golfer. The engineer in me understands that lag is not created or held and just happens by virtue of proper position, timing and basically a relatively freely rotating joint at the wrist to maximize the final acceleration of the club. The hands of this engineer don’t always listen that well and I suspect most average golfers suffer that. 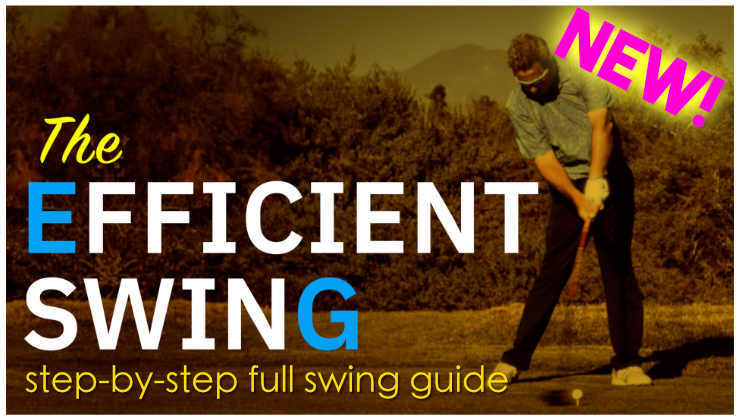 My swing suffered mostly from too many corrections and every correction inserts both unwanted tension and yet another timing variable that just can’t be processed in real time without exceptional eye hand coordination. So an efficient swing must have fewer corrections and that will generate more club head speed and consistency of contact. Your point #1 is perhaps a bit misstated from a physics standpoint but conveys the exactly correct idea and leads into two of the most important statements on the golf swing I’ve ever seen in #2 and #3. Great job giving us the info we need to improve. I do miss the cargo shorts, but the information gets better and better. Great stuff, bought the video, so much valuable information. I watch it frequently and learn something every time. This is the week when all the high schools in the area are starting and thus coaching and tryouts begin. 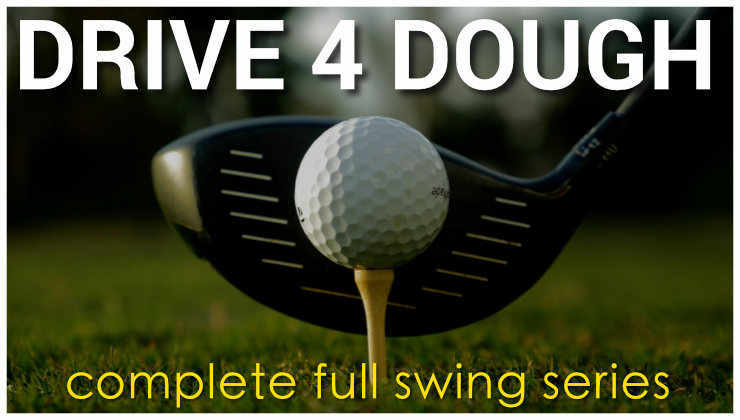 In two days I have seen no less than 3 separate instructors for schools tell their flippy high schoolers that they are casting the club and need to hold on to the angle in their wrists to create maximum club head lag.